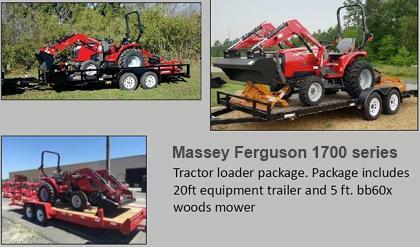 Challenger MT400D Series Mid-Range Tractors, AG Tractors - Kelly Tractor Co.
No tractor tackles the tough jobs with this much ease. Designed with comfort and versatility in mind, the Challenger MT400D Series is ideal for loader work, hay production, planting and tillage, and general on-the-farm use. With its shorter wheelbase and industry leading 4-cylinder AGCO POWER™ engine, the MT400D is sure to be the most maneuverable and versatile workhorse on your farm.